Eco Lips #PutOnGoOut is the revolutionary organic domed lip balm packaged in a 100% post-consumer recycled body. Modern design with ultra-moisturizing ingredients. Offered in a variety of flavors including: Apricot Peach, Iced Iced Berry, Mint Mint, Nothin' At All, Split Banana and True Vanilla Bean. 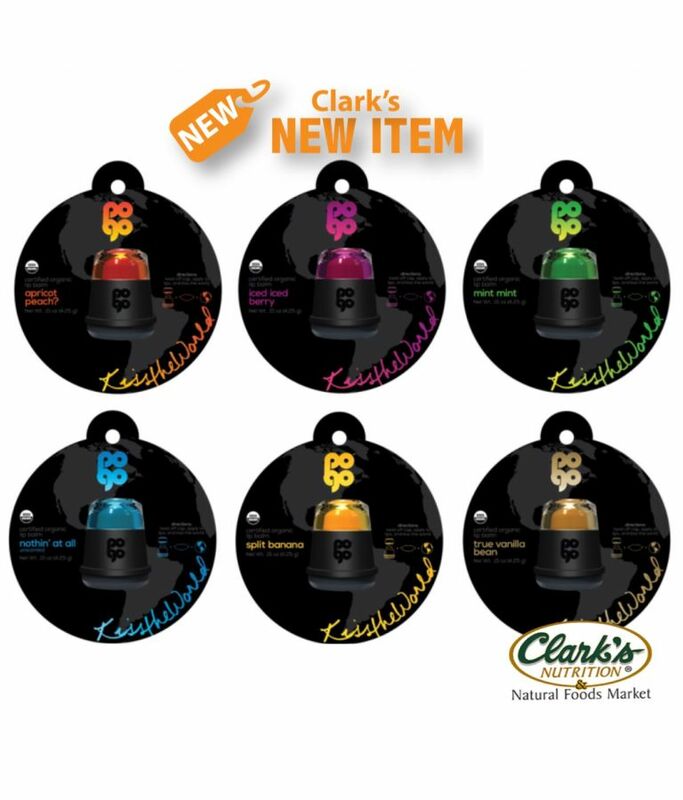 These lip balms are #crueltyfree #organic #glutenfree #fairtradecertified Find them now at a Clark's near you.